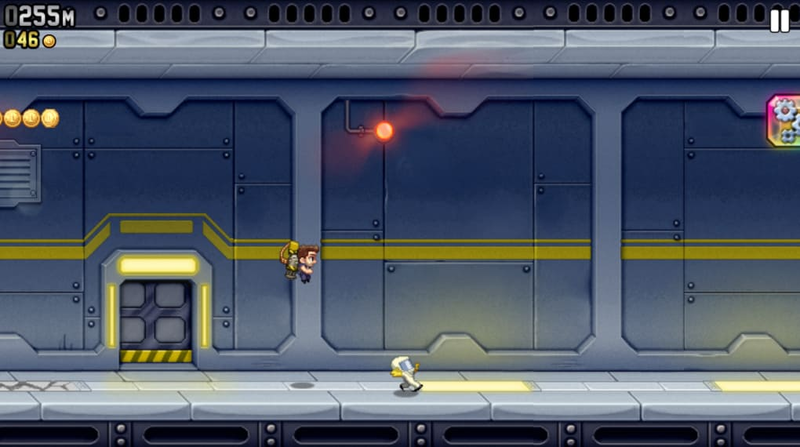 Jetpack Joyride is an arcade-action game where you avoid hitting objects while collecting coins. Jetpack Joyride has been on iOS and Android for a while now but it has finally made its way onto Windows 8. The game is designed for touch but you can still play with a mouse. The controls are simple. Tap/click and hold to fly higher. Let go to let gravity bring you back down. 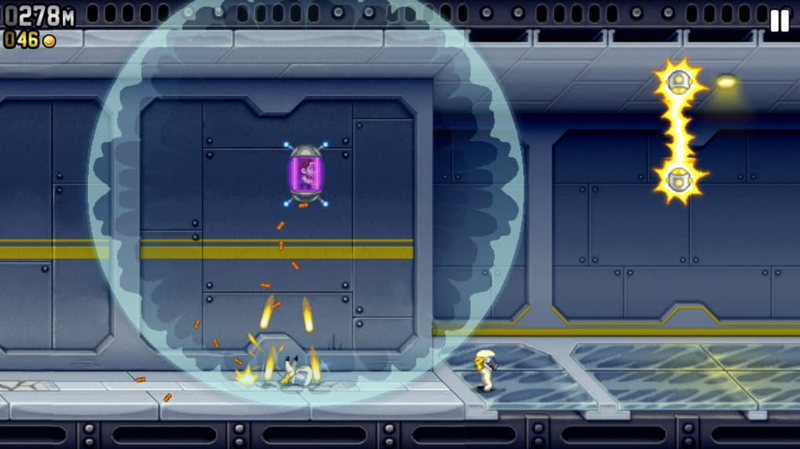 There are many games that use this flying mechanic but Jetpack Joyride's take on it is refreshing. 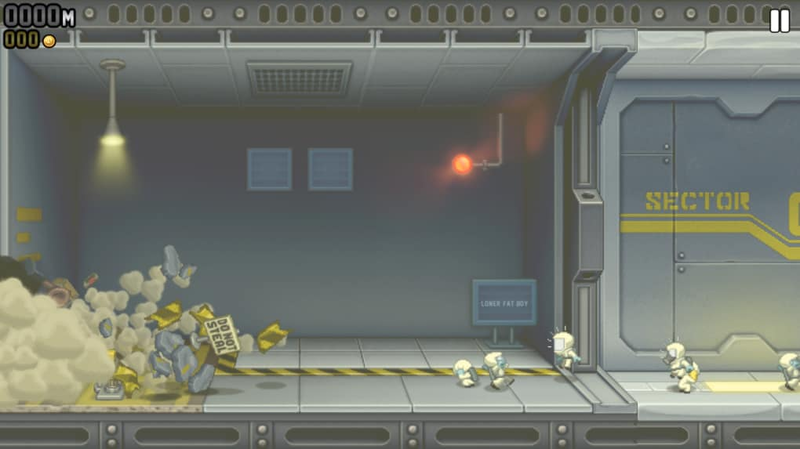 The beauty of Jetpack Joyride is the amount of power ups and items you can collect. 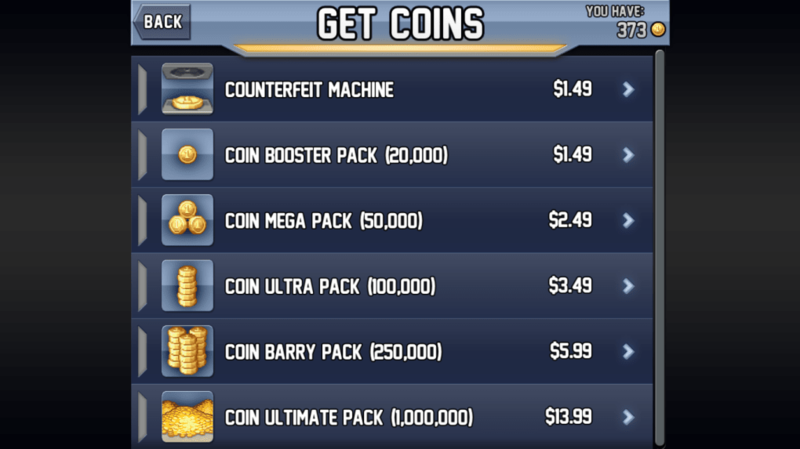 There, of course, is an in-game currency, which you can spend real money on. 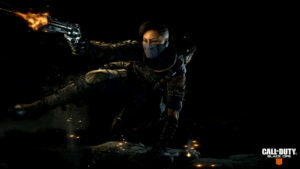 Every time you play, you will be rewarded with more coins collected throughout the level. 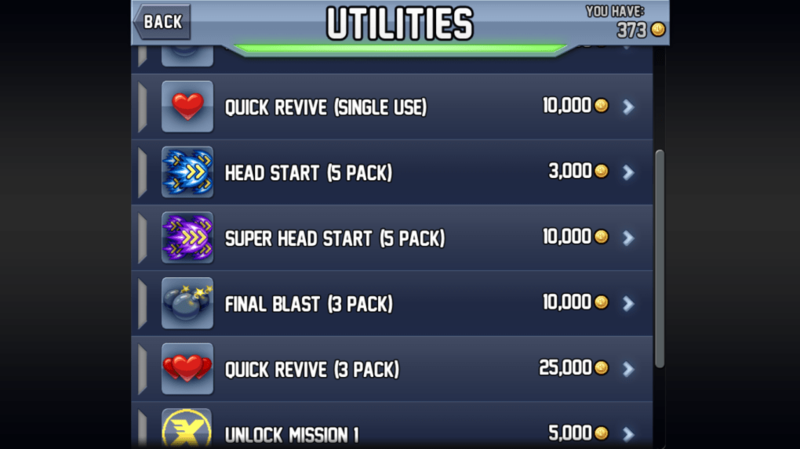 Save up your coins to buy power ups and different items to keep gameplay fresh. 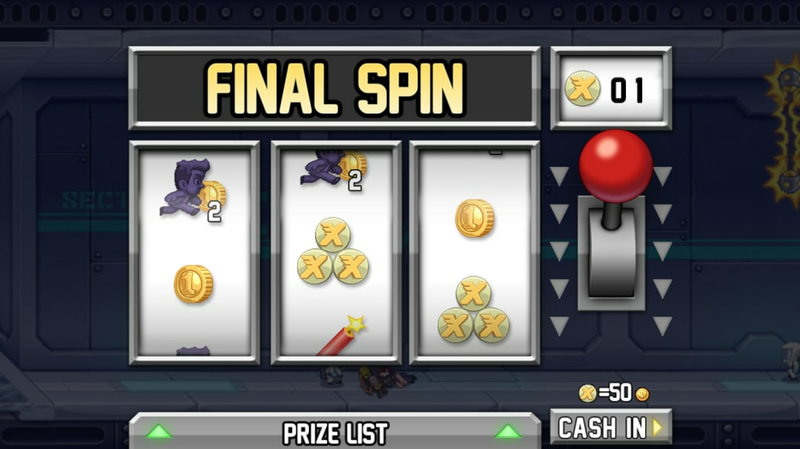 The end of each level in Jetpack Joyride features a slot machine game where you pull a level to see what bonuses you get. 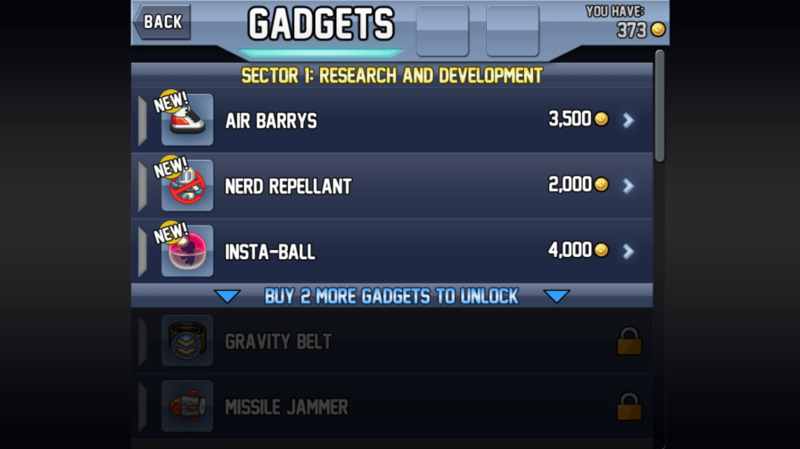 You can either get more coins, items, or abilities. This random reward system keeps players coming back for more. 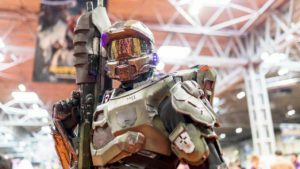 Although the only goal is to get a high score, the game is still fun with variations in weapons, jetpacks, and challenges. 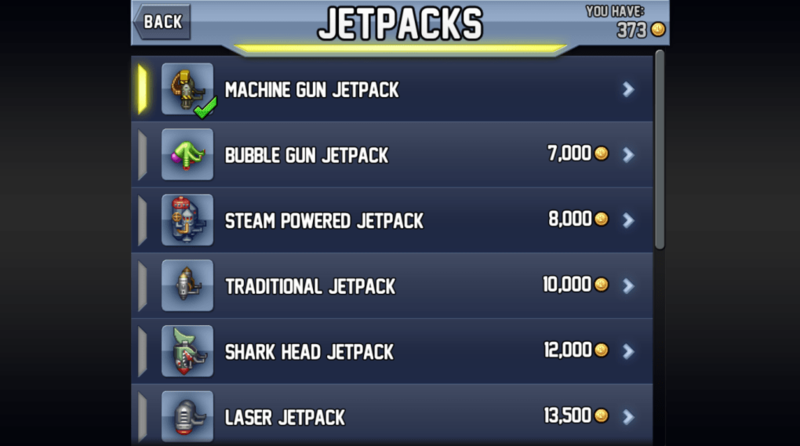 Jetpack Joyride is an addictive action game that rewards its players with tons of items and challenges. I LOVE THE GAME.. I love the game. Your a little guy an you walk or fly or ride in some different vehicles to go as far as you can go an then if you get some spin tokens you get to use then at the end of the game an you might get some prizes an then you might not either. 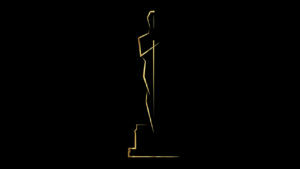 AN GETTING THE OBJECTS ALONG HEWAY. 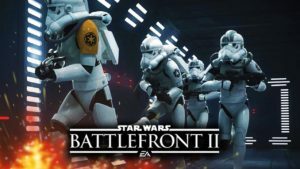 Not windows 7 compatible.. You must have windows 10 to upload and play this game. I can't tell you anything more because it won't download to windows 7 systems.